Whichever item in your house you decide to invest money in, your investment is going to need protection. 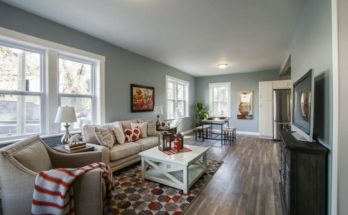 Basically, covering any purchase around the house doesn’t just mean getting a good bank loan, but it can have a more literal meaning. We are talking about the roof that is responsible for the protection of everything you own inside the house, including the edifice itself. It too needs investment as many problems can occur as the roof gets pounded by the element year after year. That is why it is important to spot such problems and to resolve them as cost-effectively as possible. Here are the 6 most common problems and solutions to them. Gutters are an important part of the roof’s structure, equally valuable just as the tiles or flashings. Their main job is to lead all rainwater away from the roof and the house. If they get jammed, mostly because of a foreign object, such as leaves, then they cannot perform their main task. That is when they overflow and get damaged over time. This causes leaks and corrosion and in the long run, you are probably going to need to replace them altogether instead of repairing a single section. The solution to this problem is quite easy: just make sure that the gutters are free from any debris so water can flow through them. The whole point of having flashings is to protect all the openings in the roof structure, such as chimneys and skylights, against moisture. However, they are quite tricky to install, so faulty flashings are not an uncommon occurrence in residential housing. They are the most likely culprit if you notice water dripping from the ceiling. 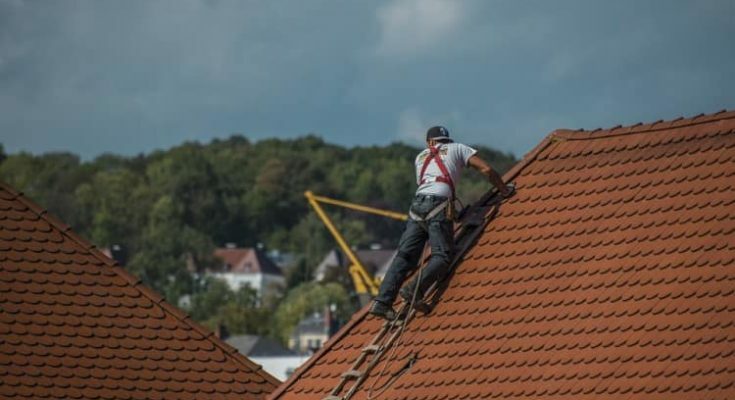 Since flashings are located way up on the roof, the best you can do is to inspect them and if you notice that they have a leak, call in the professionals. This might not be cost-effective, but it is safer than risking injury from falling down. Beside skylights and chimneys, ventilation shafts are the biggest predesigned openings on the roof’s surface. The material used for their housing is usually plastic or metal, neither of which is unbreakable. Cracks in the metal due to corrosion can appear after several years and if the plastic is brittle enough, it will simply snap into two pieces. Homeowners usually resort to throwing caulk onto the problem area but it cannot act as a permanent solution. Replacing the entire damaged vent is the best way to go as there are not that expensive. In fact, you can save money by replacing the vent and its housing on your own if you are experienced in roof repairs. 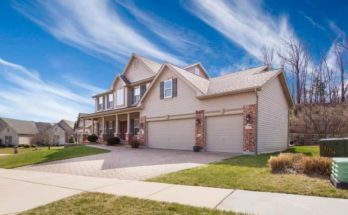 Since the fascia is the element that determines the angle of the roof, its inability to perform its main function could jeopardize the entire structure. 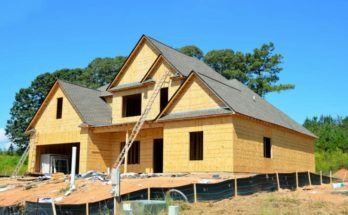 In the past, they were made from wood that rots away more quickly than metal, so replacing them should be one of the first things you do after you purchase a property. As far as the metal ones are concerned, repairing them is quite easy because of their simple structure. Replacement parts, such as the ones made by Interline Manufacturing, are readily available and they can be installed in a matter of hours if you are skilful enough. So far, we have mainly discussed major roof issues like leaks or damages parts of the roof structure. But what happens if the damage is minuscule in size? Firstly, such holes are tricky because they are hard to spot and even if you do, you might not think of them as much. However, you mustn’t forget that the entire roof needs to be waterproof and this goes for holes that are only several millimetres in diameter. Pour caulk into them if you are unsure what to do, just don’t leave them open! The very essence of any roof is the roof tiles or shingle that cover it. They are the largest element of the roof by the surface, so they are most likely to get damaged. In some cases, violent storms can even lift them up and leave your roof exposed. This means that the supporting beams underneath, that are most often made out of wood, will be exposed to the elements. Over time, they rot away and leave the entire structure weakened to the point that is in danger of collapsing. The solution to this problem is to look for missing shingles while you are inspecting the gutters and the flashings. If there are several tiles missing or if they are damaged, then you can probably replace them on your own using some help from the Internet. If there is a larger surface exposed, they better call the experts. Because of the importance of roofing, you have to make sure that everything is in the order above your head. 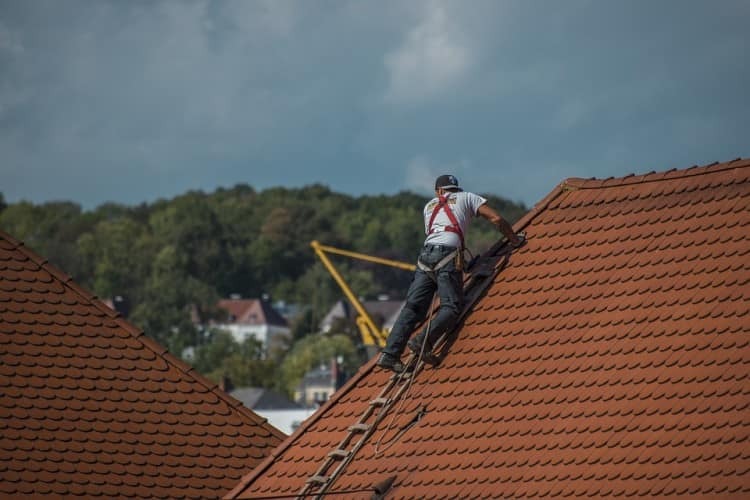 Inspect the roof regularly and react immediately to any of the 6 issues listed here so you wouldn’t have to spend thousands on subsequent repairs. Next Article How to Find the Ideal Color for Your Prom Dress?